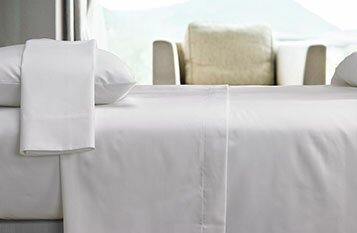 You will feel completely luxurious under our Courtyard Flat Sheet. The professionally finished edges showcase our commitment to quality details, while the cool touch and smooth texture gently guide you into dreamland ensuring you wake prepared for the day ahead. 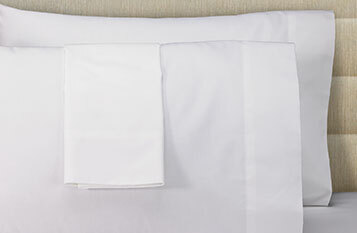 Whether you are dreaming about your last vacation or the next one, this flat sheet is the perfect complement to your home and matches our signature fitted sheet and pillowcases.